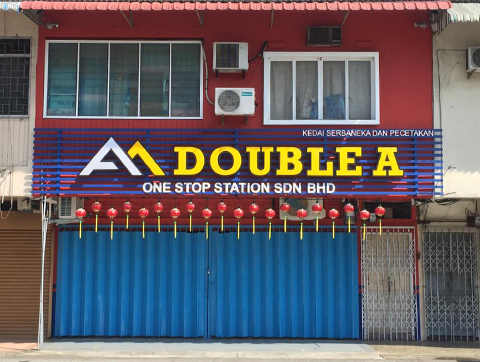 Double A One Stop Station Sdn Bhd is a company that provide printing service and supply stationery products. 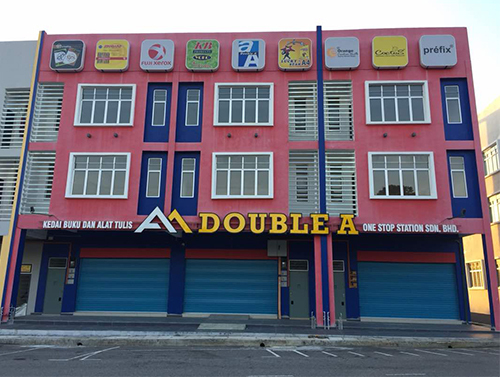 Our company is located in Melaka, Malaysia. Our printing service include T-shirt printing, name card printing, souvenirs printing and etc. 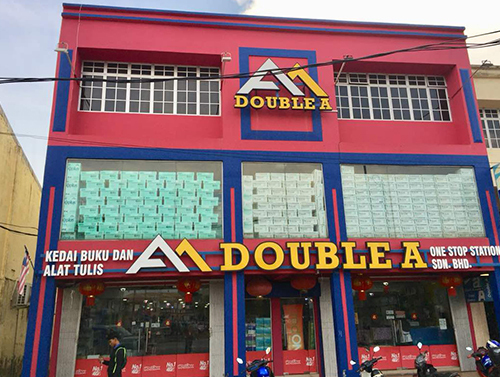 Double A carries a wide range of local and imported stationery products to meet all your business needs. Our dedicated team has many years in supplying stationery. We can assist you to search the best products that suit your needs. Besides being a stationery products supplier, we also expert in printing services whether digital, laser, or inkjet printing. The company is equipped with advanced equipment and machine in order to provide a complete printing solutions for customer. We can handle all of your printing needs. Please feel free to contact us If you would like to know more about our services.